Apart from being a great holiday destination, Australia is also a popular study abroad destination for Indian and international students. Australia offers great education & teaching, along with high quality of living. 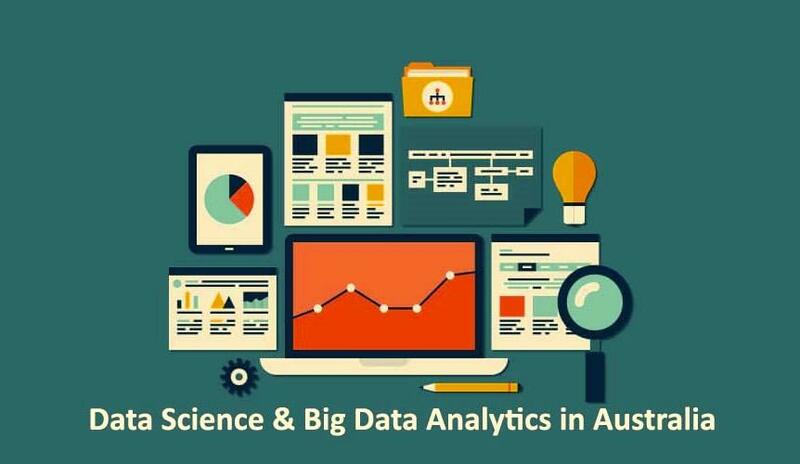 With the buzz (and overhyped to some extent) around data science and big data, a lot of students are considering to pursue Masters in Data Science and Analytics in Australia. 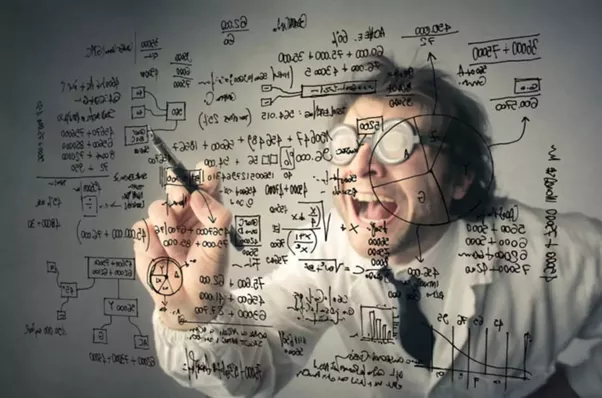 According to the Institute of Analytics Professionals of Australia (IAPA) survey report, data scientists can earn up to AUD $200, 000 annually. The current job market in Australia is quite promising for Data Scientists and Big Data Analytics professionals. Apart from offering high-quality education and training, the top Australian universities are also very active in terms of industry and Government collaborations, including in the field of data science. The business analytics field is also gaining a lot of interest. Business analytics takes a data-driven approach using statistics and data modelling to develop new business insights. This blend of technology and business makes it an ideal study option for anyone with an interest in programming or working with big data. Business analytics is used in most of the world’s major companies and technology start-ups to exploit any data-driven advantage for growth hacking. Some larger businesses may not have their own in-house business analysts, but there is also a notable range of business analytics companies which offer their services on a consulting basis. Due to the rising interest in business analytics in the tech sector, more and more business schools have begun to offer a Master’s in Business Analytics. As postgraduate programs, both data science and business analytics are relatively new. I have made this list after referring to course content, industry links, university profile, alumni reviews (LinkedIn, Quora & Reddit), and job prospects. I have excluded few programs (e.g. ANU) that are not open to the international students. The 2-year program combines management and analysis of big data in a single co-ordinated track. While the first year concentrates on the basics – Programming, Algorithms, Mathematical Modelling, Statistics, and Data Mining, the second year focuses on Cluster & Cloud Computing, Machine Learning, and Natural Language Processing. Another good thing about the Melbourne program is that students will have the opportunity to undertake two Capstone projects in Data Science. The program is open to international students with a minimum 65% in data science, statistics or computer science. Career opportunities are available in IT & Communications, Scientific Research, Education, Health & Medical Industry, Business & Financial Services, Sales & Marketing, Engineering & Mining, Climate, Energy & Environment, and Government. Scholarships: Up to 50% tuition fee scholarships are available for high-achieving international students. For the folks who are interested in Analytics, and not too keen on Programming, consider the Masters in Business Analytics program, delivered by the Melbourne Business School (see below). It’s a full-time 1-year intensive course, designed to equip professionals with a full analytics skillset including data management, statistical modelling, machine learning and advanced analytics techniques applied to practical business problems. In contrast to the Data Science program, the Business Analytics program focuses on focuses on quantitative methods and the role of data in decision-making. Students will learn to use SAS, R, Python, Tableau and other tools from the experts in computer science, statistics, mathematics and business management. 64% of the 2017 batch had a work experience of 3 years. So, if you are a fresh graduate, this might not be the right program for you. The Master of Business Analytics program at Melbourne also grabbed the 5th spot in the QS Masters in Business Analytics World University Rankings 2018. It’s a 21-month full-time post-graduate program open to both freshers and experienced professionals. The program is a blended business-technology degree that combines a comprehensive information technology and management curriculum, along with 400 hours of compulsory internship and an industry-based Capstone project in Data Analytics. It’s a great program for the folks seeking to develop cutting-edge skills in IT Management and data analytics. The program will provide you with knowledge of how technology interacts with business processes, strategy, and policy. Core modules include Big Data & Large Scale Computing, Data Mining, Data Warehousing, E-Business, Finance, Information Systems, Internet of Things, Programming, Statistics etc. Students can also choose electives on Distributed Systems, NoSQL, GIS, Economics, Supply Chain Management, and Consulting. CMU Australia has got excellent industry tie-ups. Internship and employment opportunities are available with big brands like Microsoft, Amazon, Facebook, LinkedIn, Google, Oracle, GM, KPMG, IBM, HP, Citibank, Heinz, Boeing, eBay to name a few. Scholarships: Up to 40% tuition fee scholarships are available for the international students, depending on their academics, work experience, test scores, and essays. The 1-year program is an ideal one for the students who are looking at to refine their technical and analytical skill set in the field of data science. Students will get exposed to advanced training in data mining, machine learning, and data visualization. It’s a great place to be if you are interested in Natural Language Processing or Human-Computer Interaction. The University and the Department have got excellent research facilities along with strong links with the industry and Government. Prospective students need to have a 4-year Bachelor degree (with minimum 65%) in Mathematics, Engineering or other Quantitative fields (s) along with basic knowledge of programming and data management. Students with 3-year Bachelor degrees need to demonstrate a minimum of 2 years of full-time work experience in IT, Data Science or Analytics. Alternatively, 3-year Bachelor degree holders can apply for Graduate Diploma in Data Science instead of Masters. The Graduate Certificate in Data Science can provide students with the data science capability and provide a pathway to the Master’s program. The University of Sydney is one of the top 50 universities in the world and ranks 1st in Australia in terms of graduate employment. Deakin might not be as reputed as universities like Melbourne or Sydney. But, the Master’s program in Business Analytics at Deakin is an excellent industry-oriented program. Besides, Deakin does feature within the Top 300/350 universities in the world. Deakin’s business analytics program has been developed in partnership with organizations like IBM, Microsoft, SAS, Altis Consulting, Deloitte, Ernst & Young, PBT Group and PwC. This course introduces you to a range of internationally-recognized business intelligence and analytics tools and has a very strong practical focus. You’ll learn how decision-making problems in business can be solved using modern modelling & solution techniques, and business analytics software tools, such as IBM Cognos, IBM SPSS Modeler and IBM Watson, SAS Enterprise Miner, Microsoft Excel, and Tableau. Additionally, students can also opt for analytics certification programs offered by IBM, Microsoft, and SAS. The curriculum is quite flexible as students can finish the degree either in 18 or 24 months. Students also need to complete a capstone project with one of the industry partners. Prospective students need to have a degree in a relevant discipline. Students from any discipline can also apply, provided they have at least 3 years of full-time work experience. Scholarships: Scholarships are competitive but available for international students to cover fees, living expenses, and study materials. Deakin also offers Master of Data Analytics. It’s one of the best programs in Australia for data science. The 1.5-year program combines a cross-disciplinary education with direct industry contact and practical experience in the exciting field of data science. Students will gain a strong understanding of theoretical concepts and practical applications, along with the opportunity to undertake two industry-based capstone projects in the final year. Besides advanced topics in data science, analytics, machine learning, computing, statistics, and mathematics, students can also choose from a wide range of electives in the field of business, finance, health, science, and biotechnology. The program is offered by the School of Information Technology and Electrical Engineering. The school has got an excellent Big Data infrastructure, which collaborates extensively with the industry on various commercial projects. Scholarships: Scholarships are available from the University for meritorious and deserving candidates. The majority of great research work in the area of Machine Learning in the New South Wales comes from an exclusive agreement between the UNSW and NICTA. Under this agreement, NICTA researchers have adjunct research title in UNSW allowing them to get PhD students. In reality, these students only get their certificate for UNSW while their whole PhD study is in one of NICTA offices. UNSW also has a well-known research group in Artificial Intelligence under the direction of Professor Claude Sammut who has won many RoboCup titles. RMIT consistently ranks among the top universities in Australia, and their Data Science program is certainly a good one. It’s a 2-year full-time Master degree program that combines analytics & computer science and focuses on business decision-making, corporate strategy, and government planning. The first year of the program develops a solid foundation in computer science and statistics – core skills necessary for every data scientist. 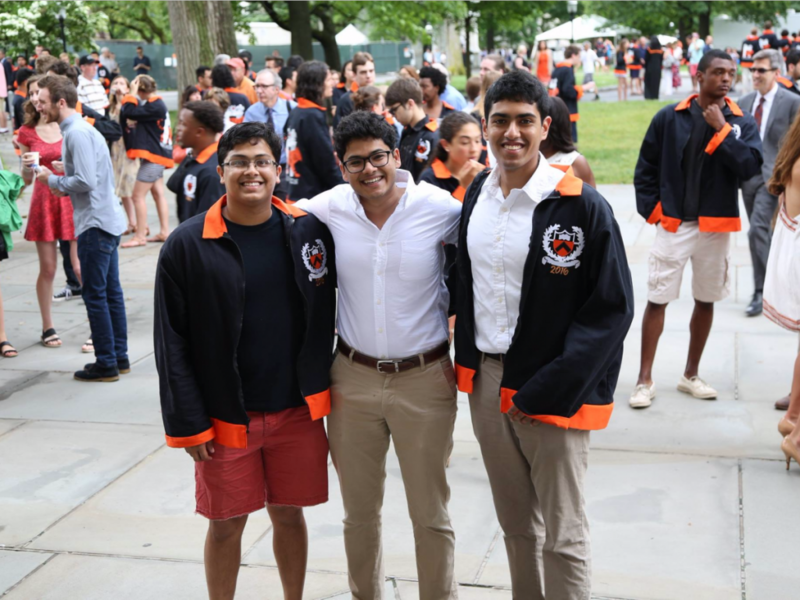 The second year also includes a major project, which can be working on an industry or research project while based on campus, or off-campus as an internship working as a data scientist in the industry. Students and graduates can join the Institute of Analytics Professionals of Australia (IAPA); so that’s a great incentive. Besides, the program has substantial industrial links, both within Australia and internationally. The program was originally launched as a joint initiative between RMIT University and National ICT Australia (NICTA), now Data61, the lab applies to text, user, and data analytics research to industry-driven projects that solve problems and provide efficiencies in key areas including health, logistics, smart cities, environment, and security. Additionally, RMIT also offers a Master of Analytics program. Scholarships: Scholarships are available to support fees, accommodation and living expenses. The 1-year Master’s program is a unique combination of technical skills and real-world applications. Students can choose to major in Bioinformatics, Big Data, and Cloud Computing or Analytical Science. Each major includes a set of core advanced subjects from computer science and mathematics/statistics disciplines and a number of specialized advanced subjects including big data high-performance programming, computational intelligence for analytics, cloud systems development, analysis of repeated measures data, meta-analysis, and bioinformatics technologies. Opportunities are also there for industry-based projects and placements. The LaTrobe program is a great program for students who are not originally from the quantitative background. Scholarships: 25% tuition fee scholarships are available for students with excellent academics. You might also like to explore the Master of Business Analytics program at LaTrobe University. It’s a 2-year practical-oriented program, with a strong emphasis on mathematics, statistics, and computing. In the first year, the program covers Programming, Data Science, Big Data, Data Visualization, Advanced Statistics, and Predictive Analytics. The second year focuses on Machine Learning and niche modules like Social Media Intelligence and Genomic Data Science. Apart from electives, students will also undertake two academic projects. 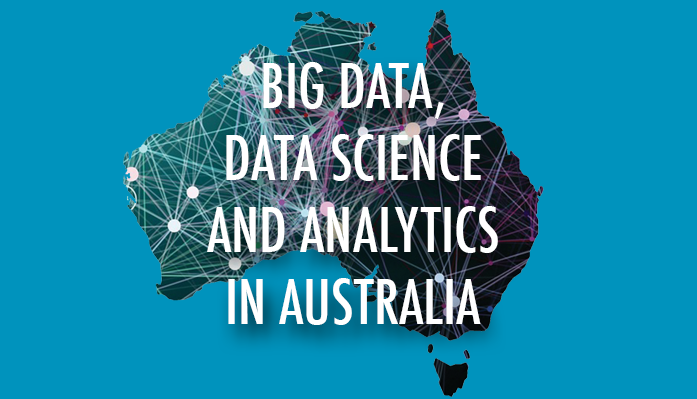 It’s an excellent program for Masters in Data Science in Australia. The best thing about this program is that the program is open to students from all backgrounds – science, engineering, arts, and business. Depending on the background, knowledge, and skills, students can finish the program in 1, 1.5 or 2 years. Scholarships: Generous scholarships are available to cover tuition fees and other expenses. Please be advised, the course fees and living expenses in Australia are on the higher side. Full scholarships are limited and competitive, just like in any other country. So, the opportunity to work after studies is very critical. In Australia, international students are entitled to the post-study work permit, only if they complete a 2-year program. So, that causes a serious disadvantage for the folks who enroll programs that are 16, 18 or 21 months in duration, unless the employer sponsors the students – that does happen in case of highly experienced and skilled professionals. So, if you are looking at to work in Australia after finishing your Master’s, do opt for a 2-year program by all means. The programs at universities like Monash (Business Analytics), CMU Australia, or Queensland are no doubt top quality programs. Any day, it’s a wise to opt for these universities rather than going for a 2-year program at a low-ranked university; especially if you are getting a significant amount of scholarship. Besides, these universities have got very strong industry links. 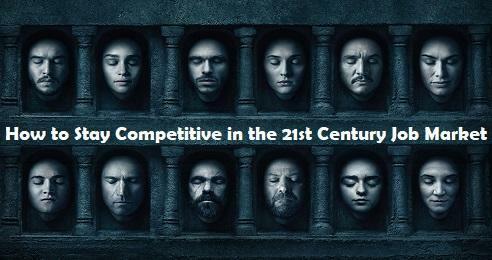 So, the employers can certainly sponsor highly skilled and qualified data scientists and big data analytics professionals. Recommended: Watch this video by CMU Australia Alumnus (Vivek Arora). On another note, please be informed, Australia is slightly behind in terms of data science and big data applications in comparison to North America, Asia or Europe. However, that isn’t a very big issue to deter you from pursuing Masters in Data Science & Analytics in Australia. For more information, go through the posts below. Acknowledgment: Vivek Arora, Jason Tamara Widjaja & Parinita Gupta.